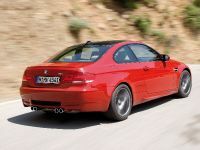 Here is a tough dilemma, when you want to buy a sports car and you are sure that this will be 3-series BMW. 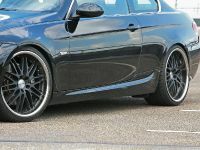 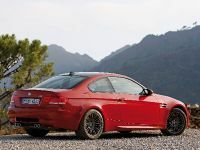 Whether to buy an expensive E92 M3 with true motorsport spirit or a nice everyday overpowered E92 335i. 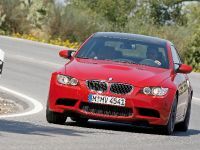 It is really a very difficult choice. 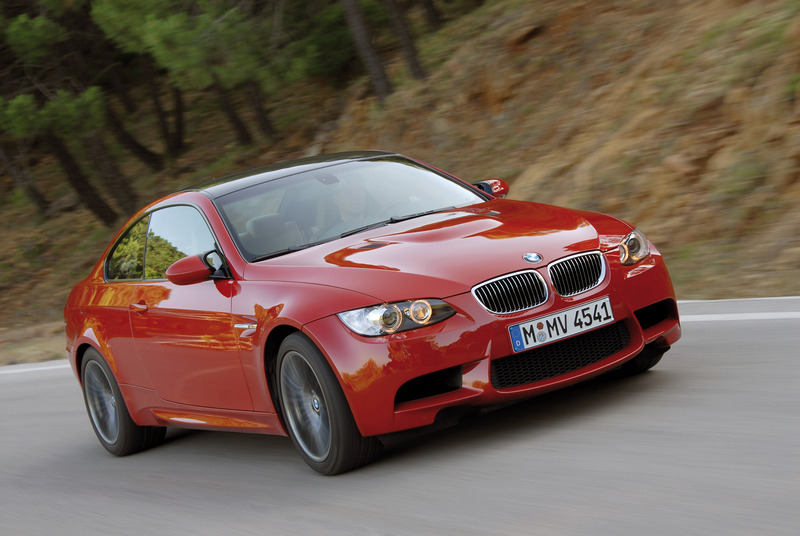 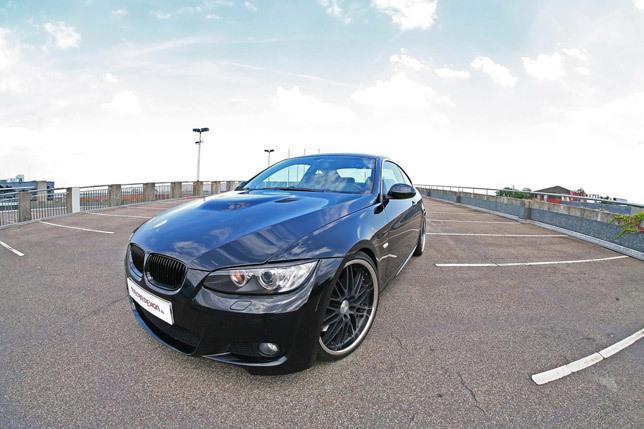 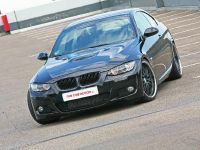 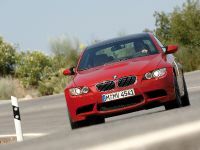 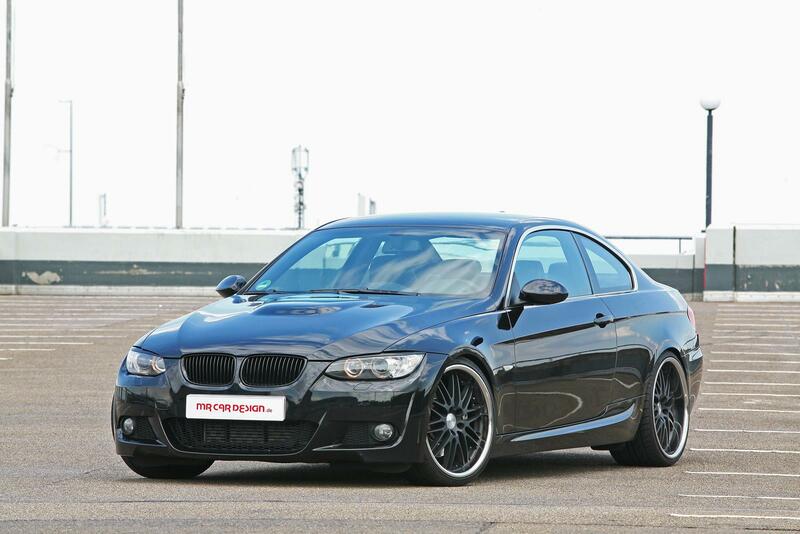 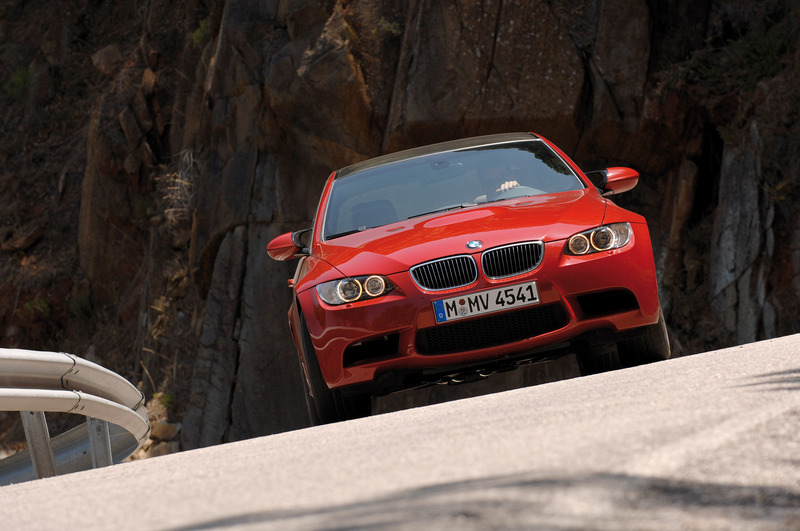 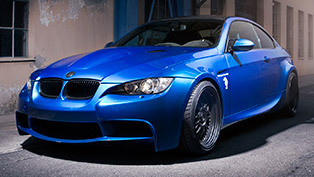 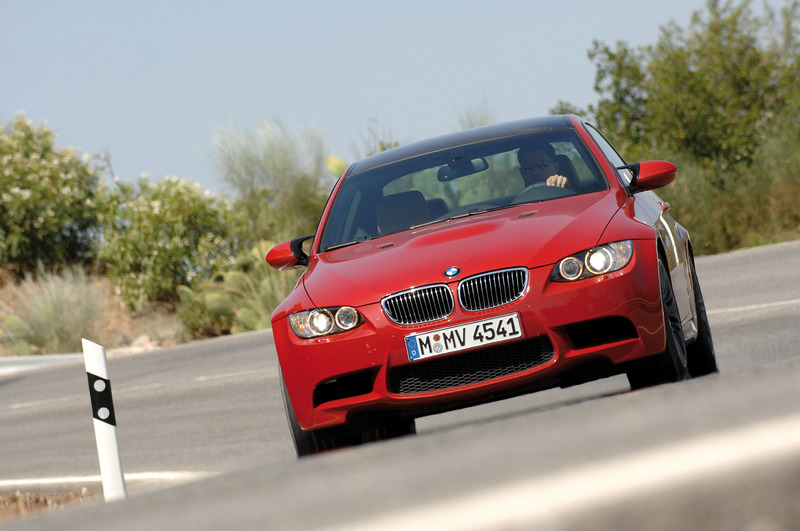 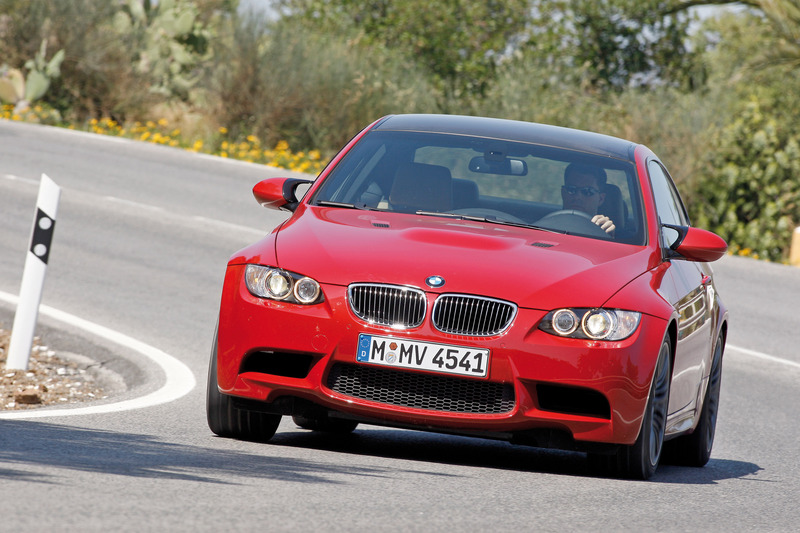 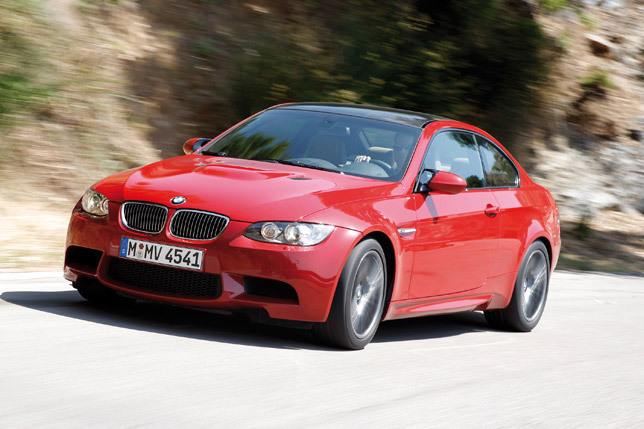 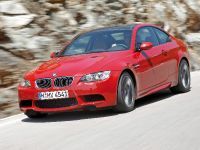 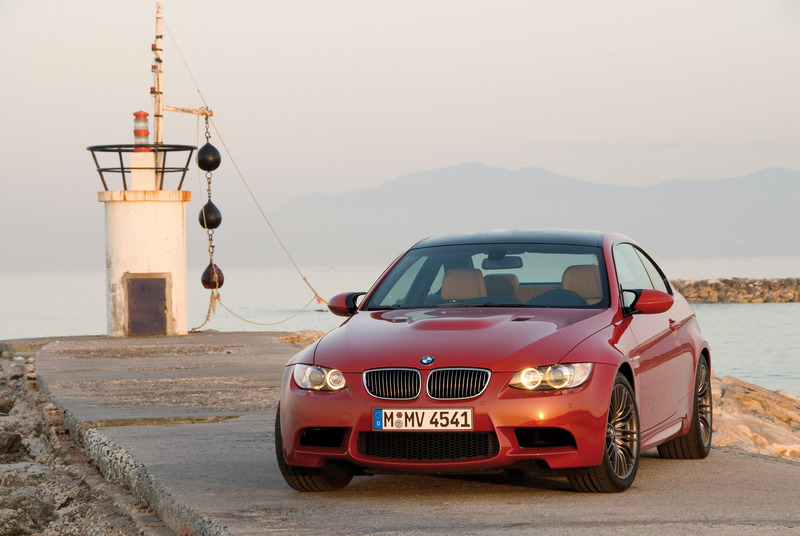 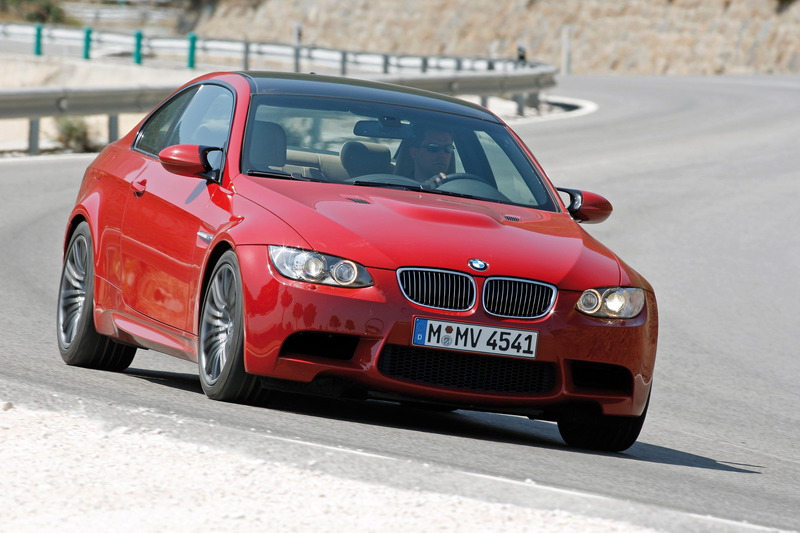 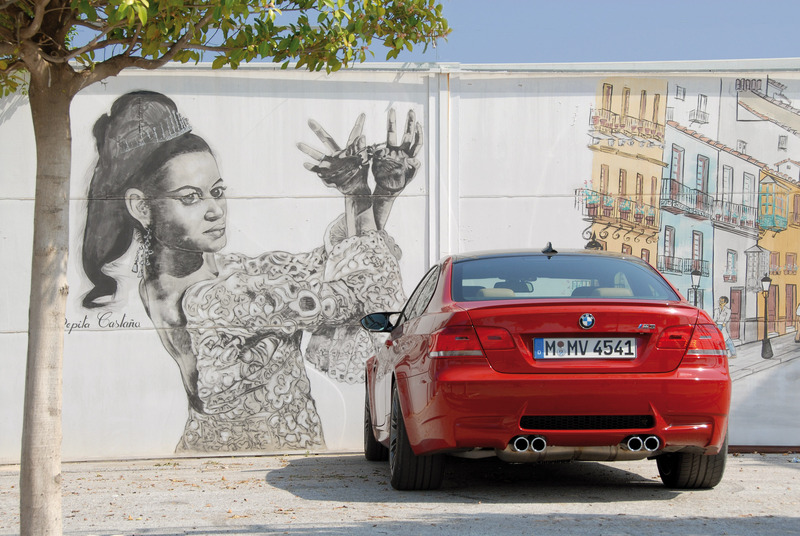 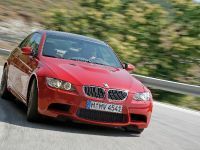 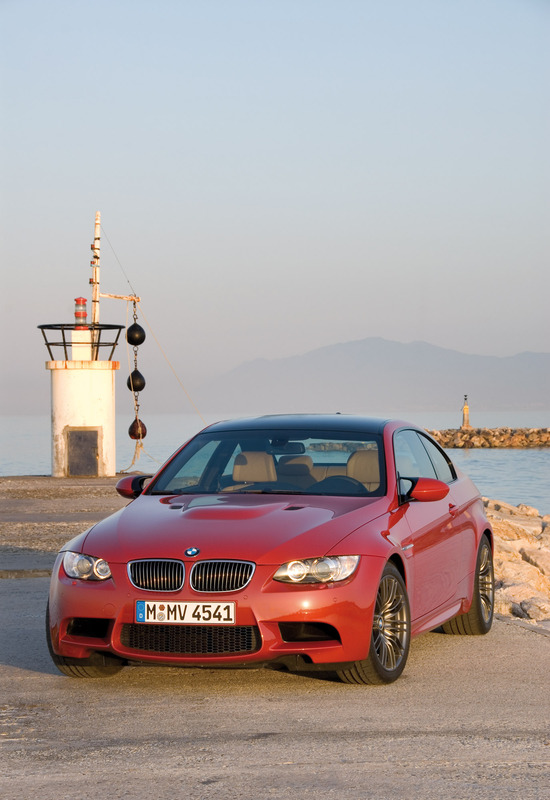 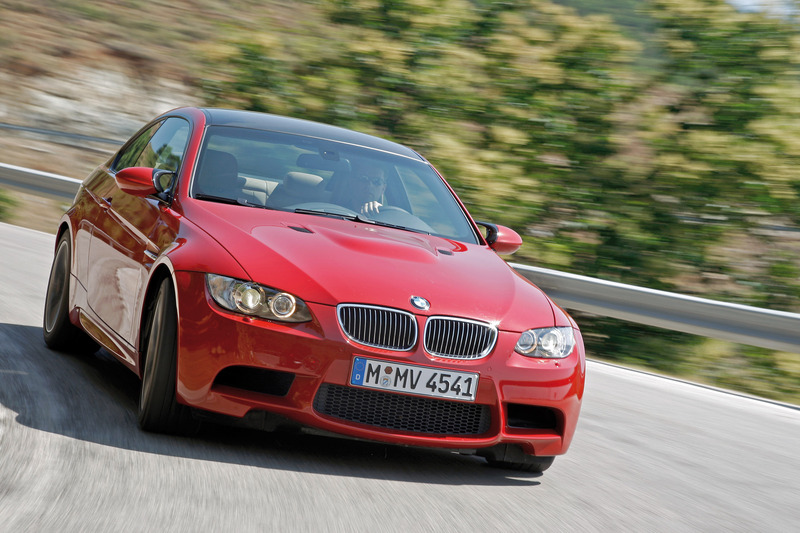 Firstly, BMW E92 M3 is simply brutal car, which hardly can be compared with anything else. 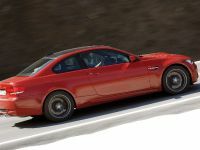 It is powered by a magnificent high-revving S65B40 - 4.0 litre V8 delivering 420PS (309 kW) at 8300RPM and 400Nm (295 lb-ft) at 3900RPM. 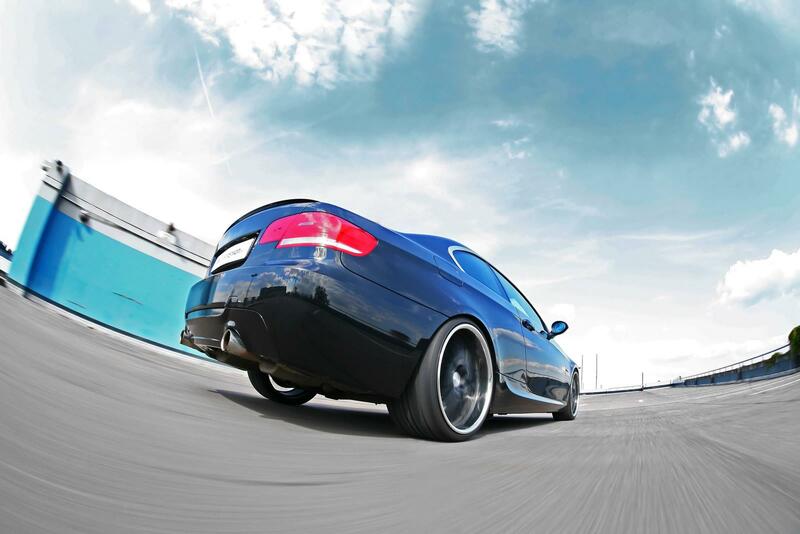 0 to 100 km/h in 4.8 seconds and a top speed of 250 km/h (155 mph) – electronically limited. 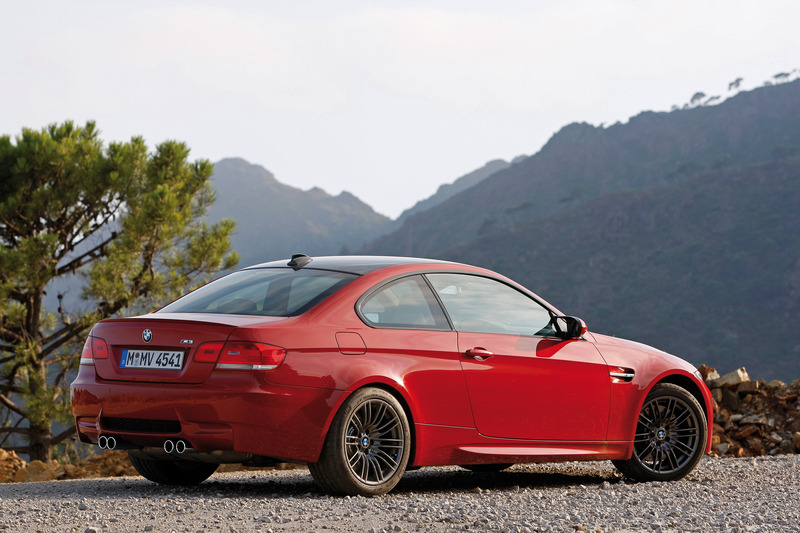 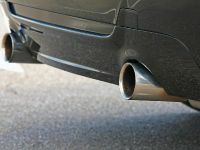 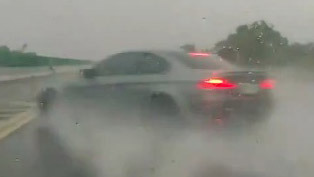 Without the limiter, E92 M3 can easily pass 300 km/h (186 mph). 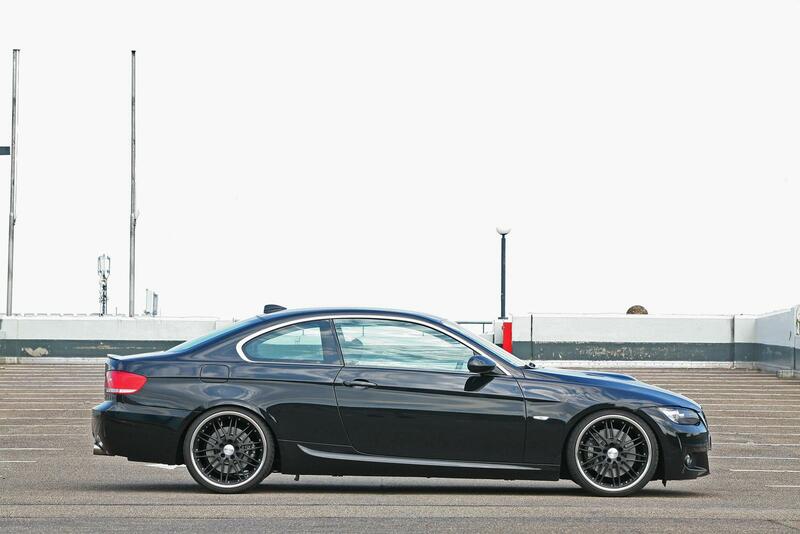 The price is astonishing as the car itself - € 72 900. 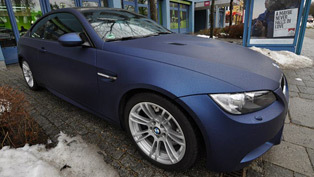 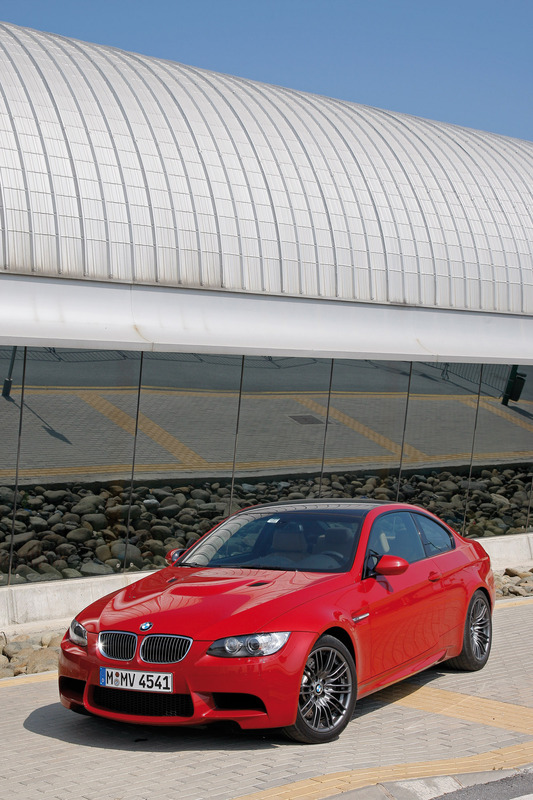 The "real deal" in E92 M3 is its spirit. 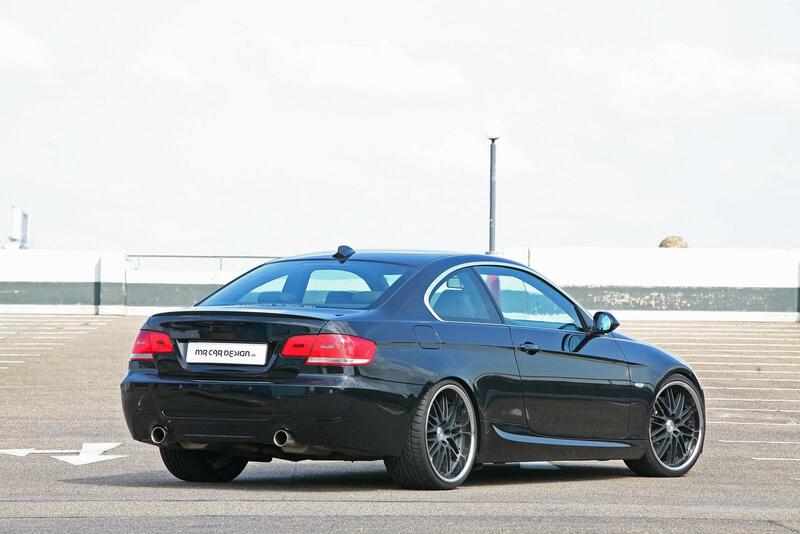 No other BMW build revs, goes and sounds like those came out from Motorsport GmbH. 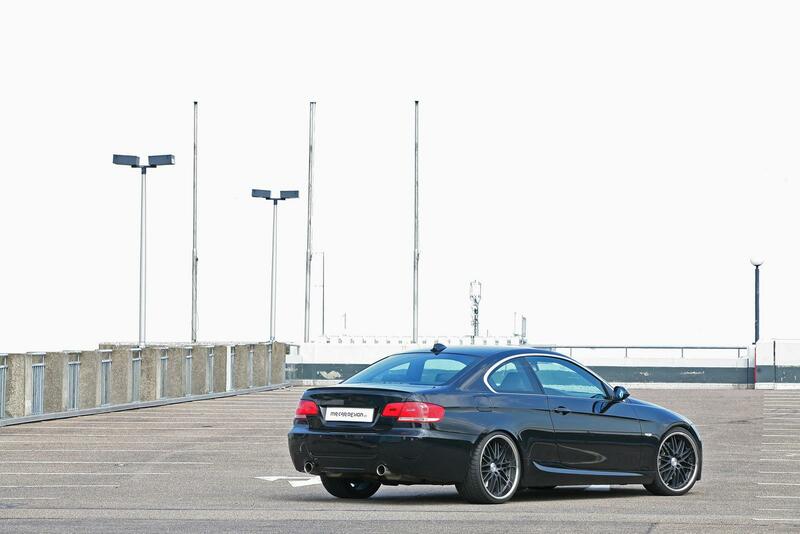 It is simply astonishing with the unique style and stance. 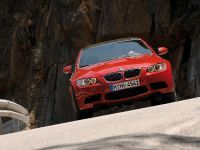 You can't mistake a real M3, when you see it. 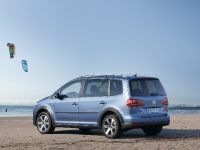 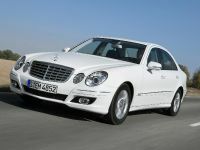 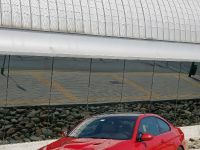 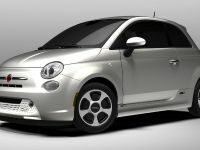 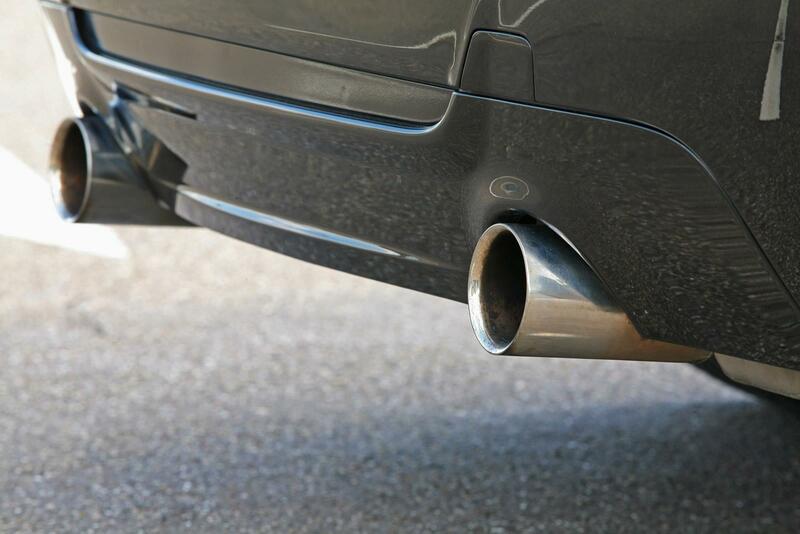 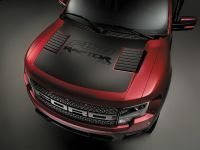 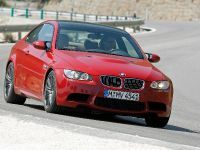 It is more aggressive with its aerodynamics package, a big bump on the front bonnet and four tail-pipes. 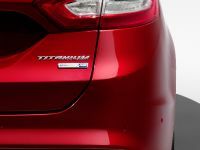 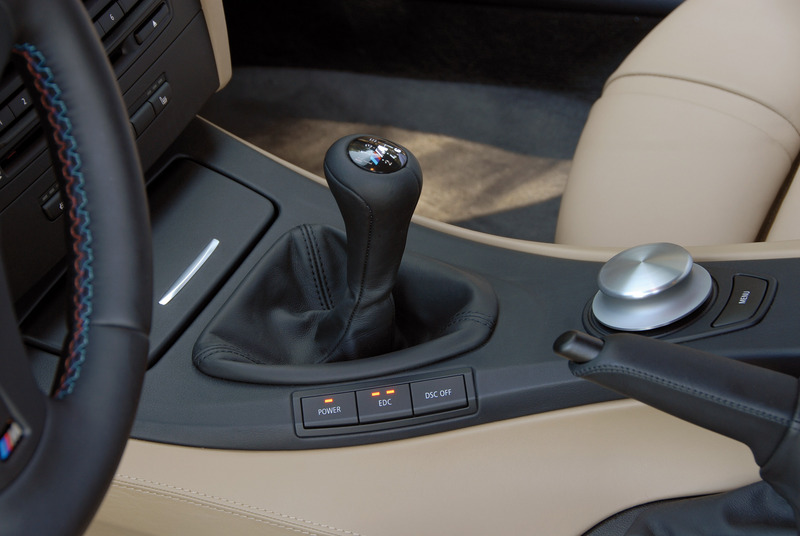 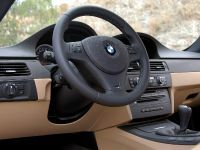 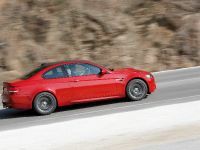 The engine is mated to a 6-speed manual transmission or a new generation SMG III dual-clutch gearbox, which is even faster than the manual version. 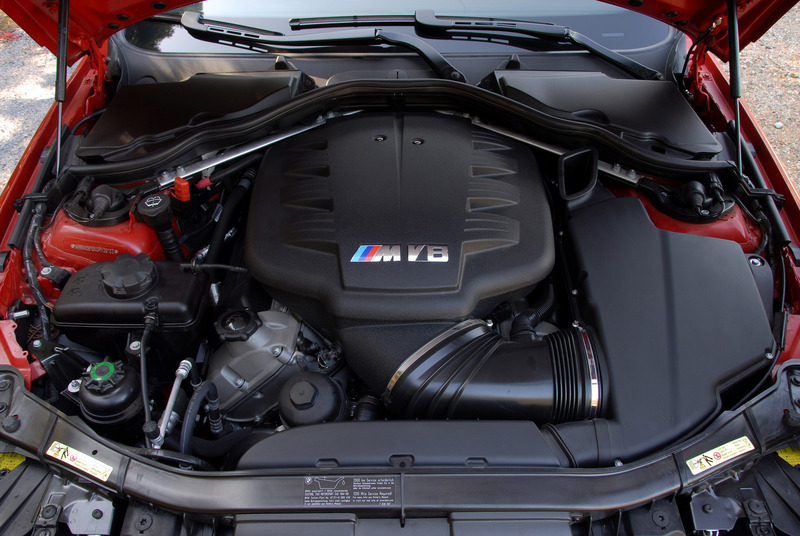 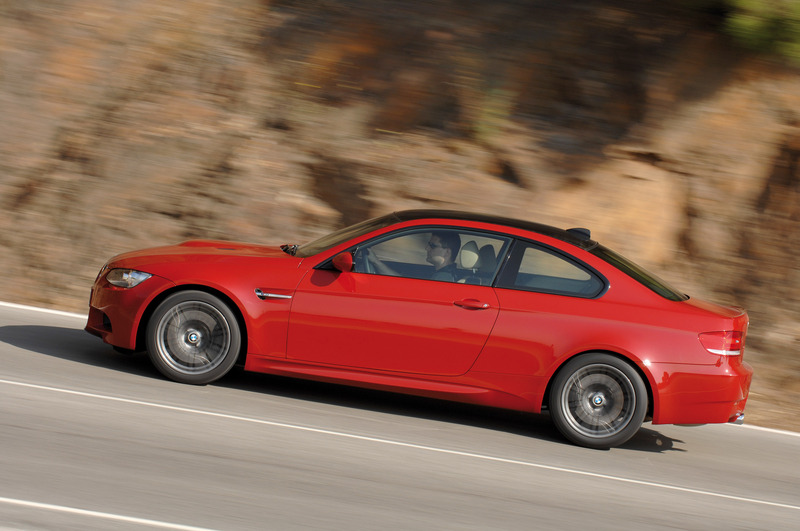 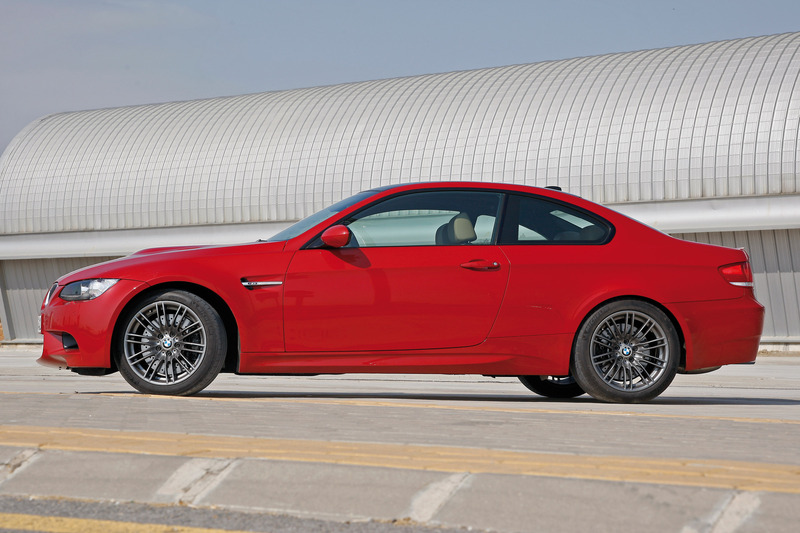 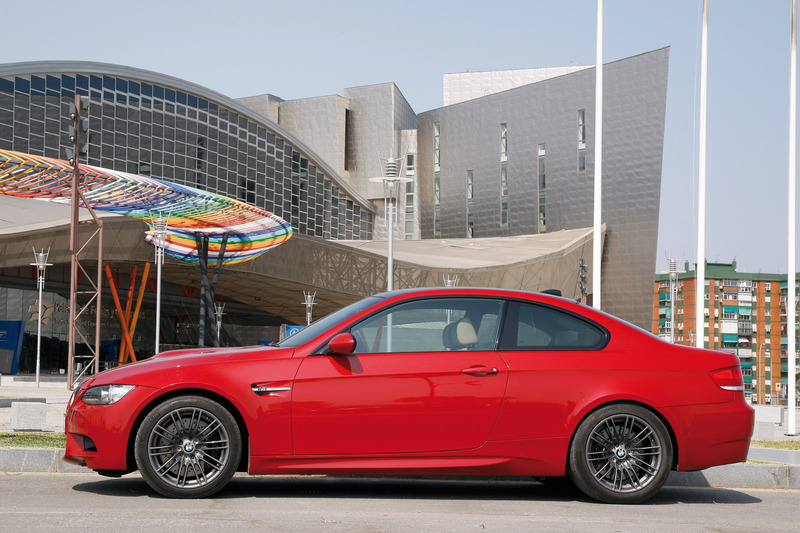 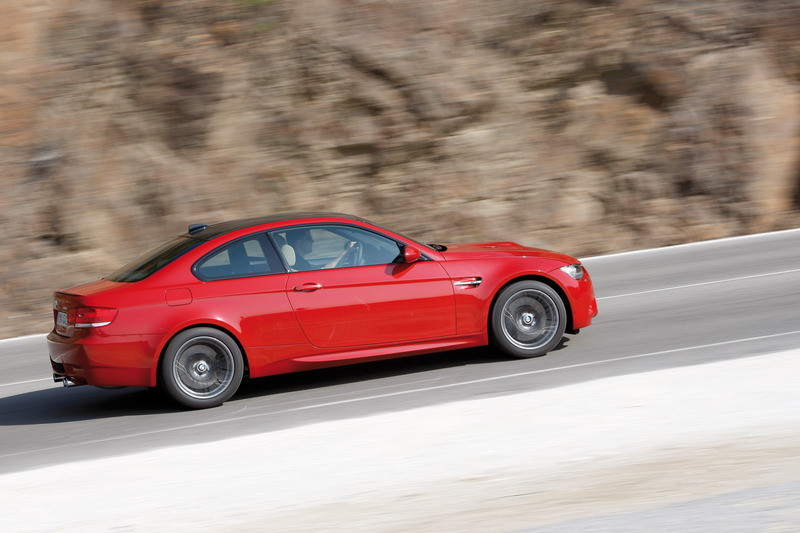 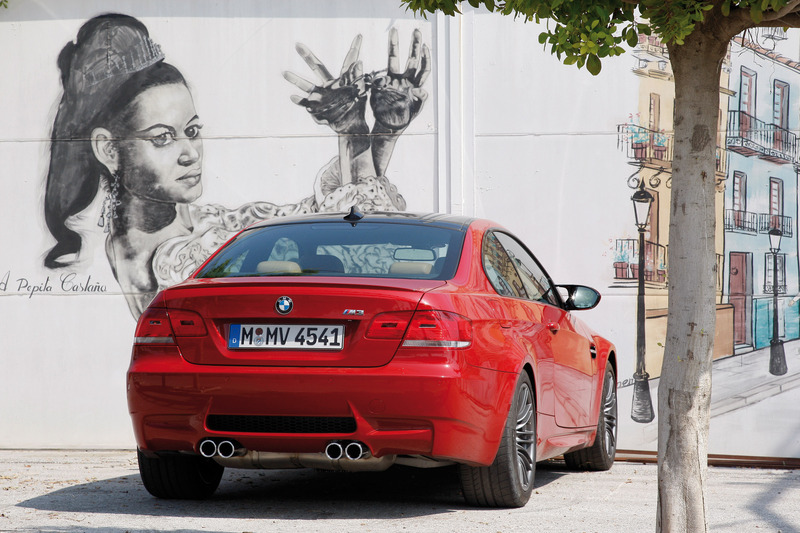 Everything in E92 M3 "screams" – SPORT… and nothing else. 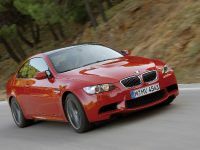 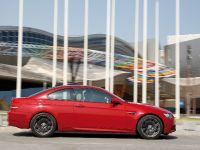 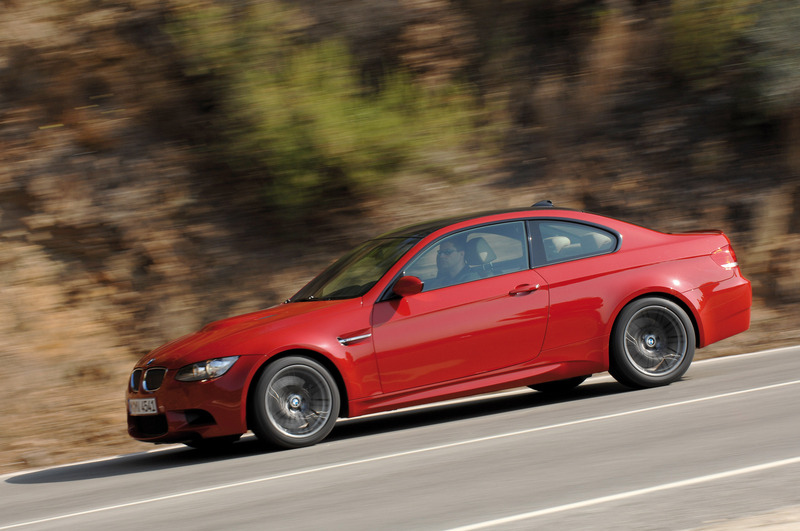 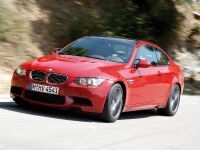 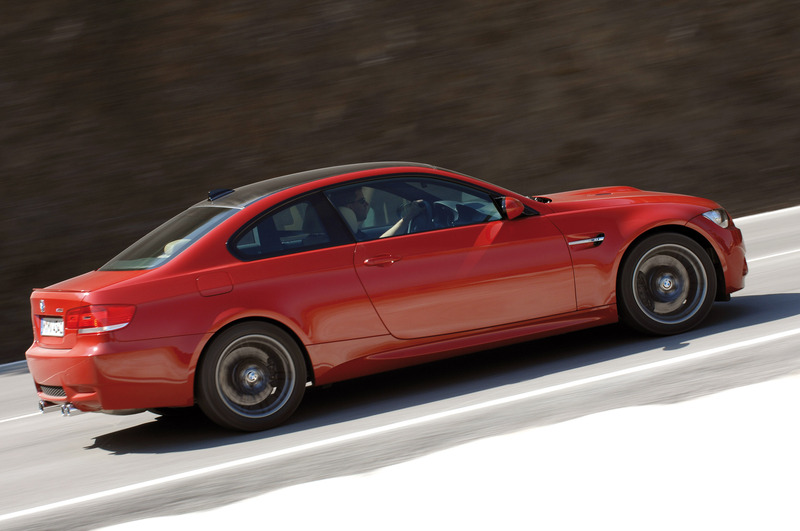 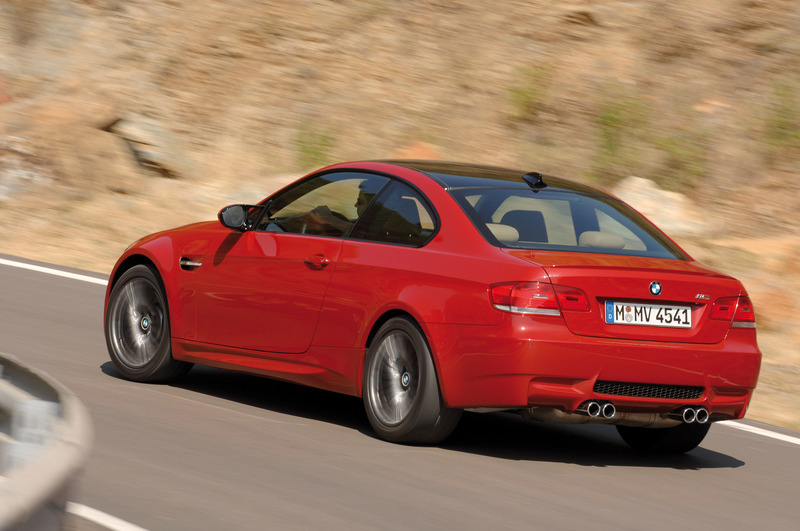 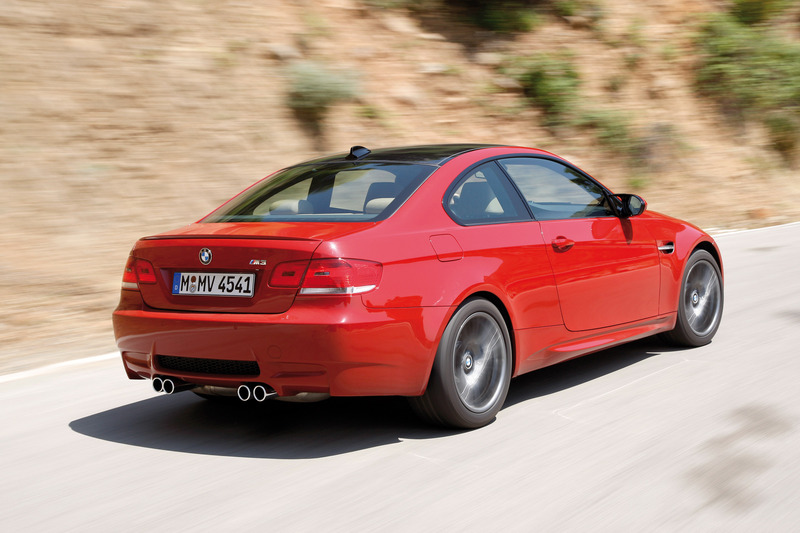 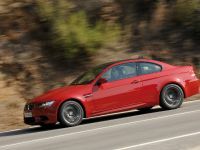 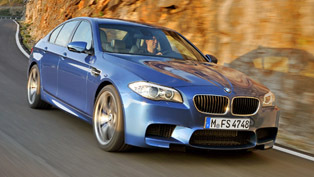 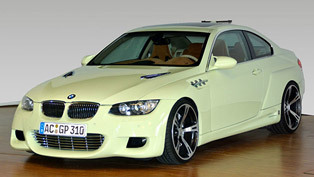 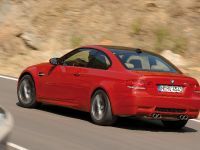 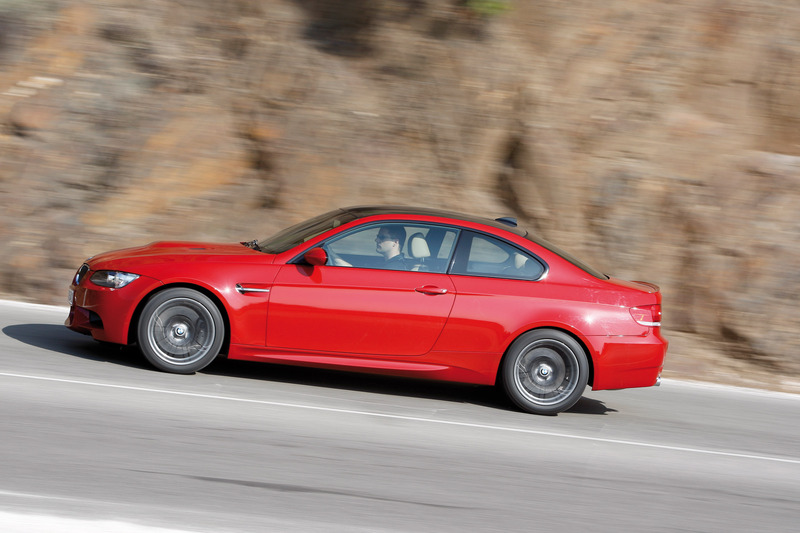 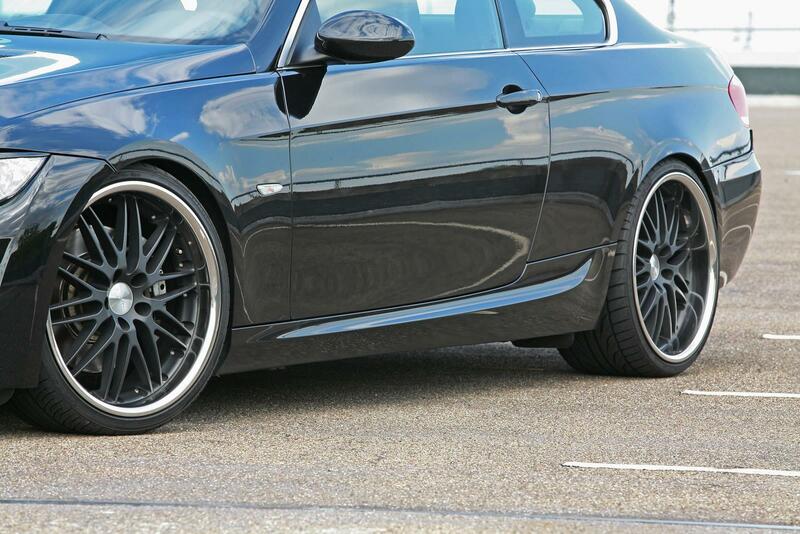 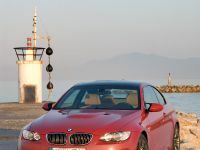 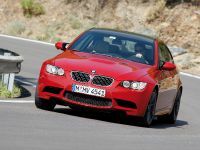 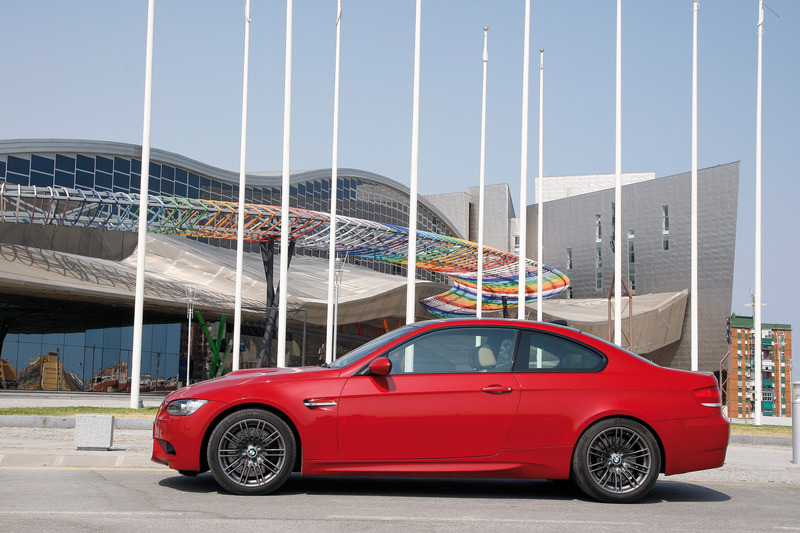 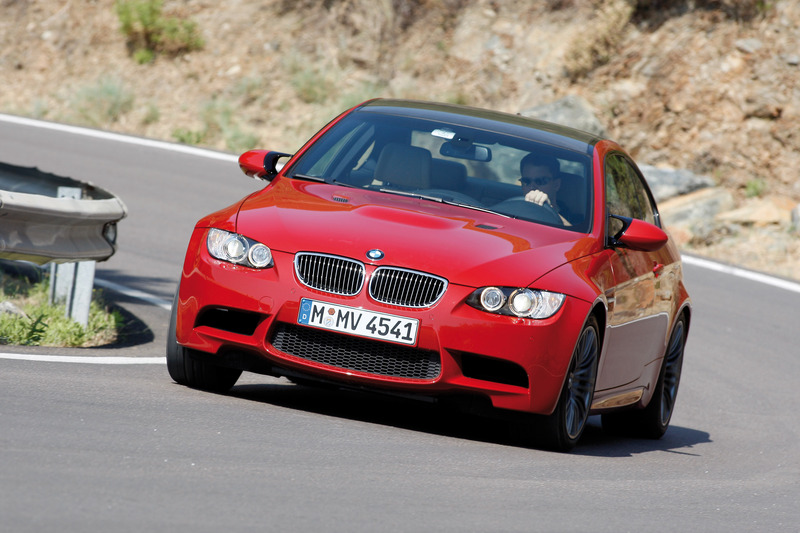 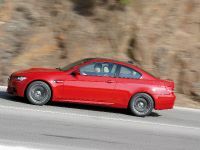 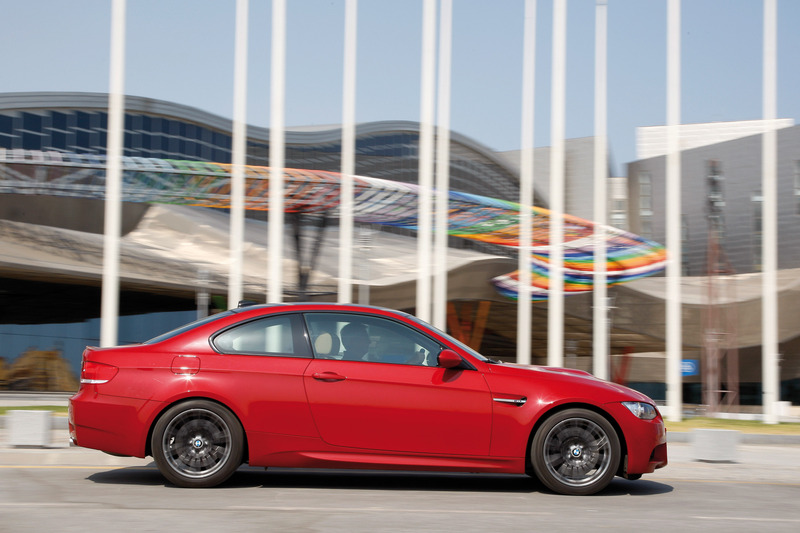 On the other hand, we have a nice E92 335i, which is the top-of-range 3-Series (except M3). 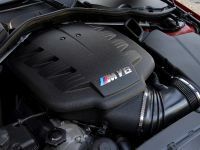 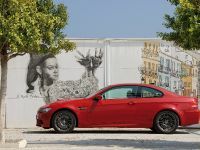 It comes with N54B30 (International Engine of the Year award in 2007 and 2008) – 3.0 liter twin-turbocharged straight-six with 306PS (225 kW) at 5800RPM and 400Nm (295 lb-ft) between 1300 and 5000RPM. 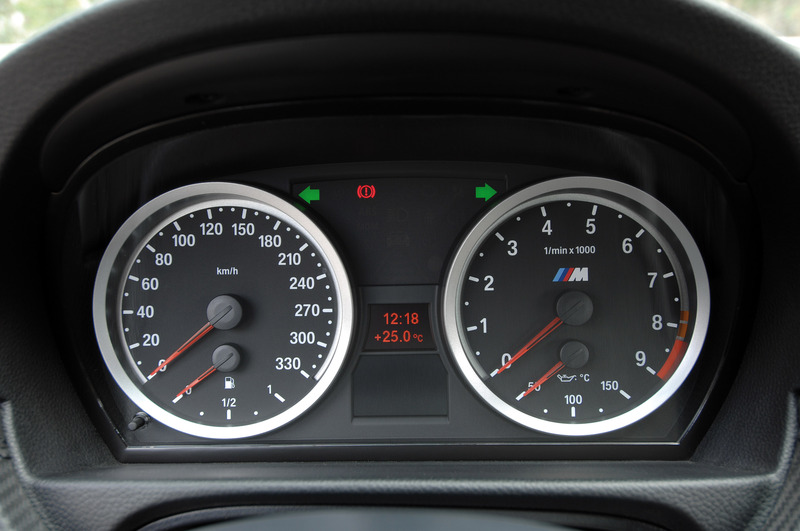 The redline is at 7000RPM, so you have enough time to change gears even with such amount of power. 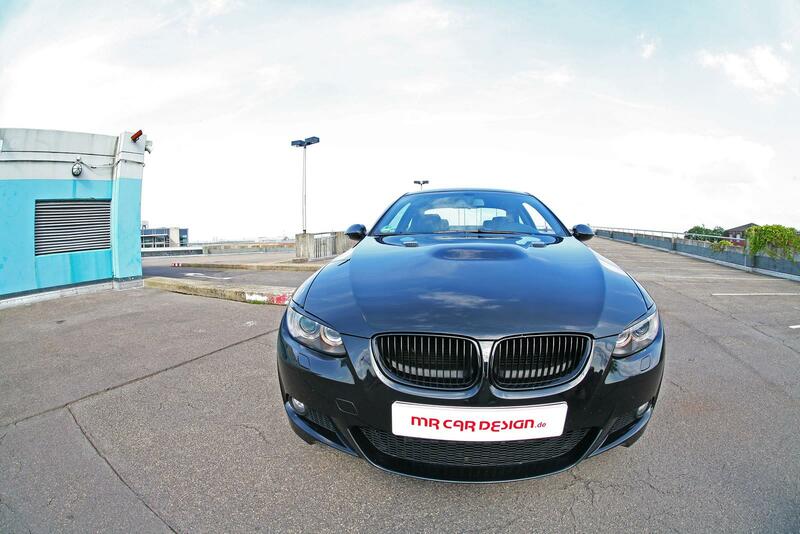 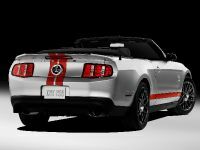 0 to 100 km/h in 5.6 seconds and top speed of 250 km/h (155 mph) – electronically limited. 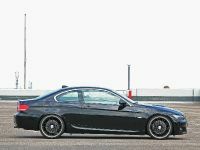 Without the limiter, E92 335i can hit 280 km/h (174 mph). 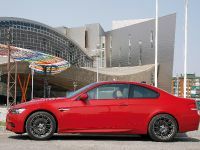 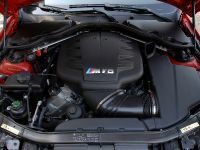 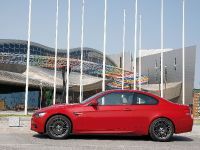 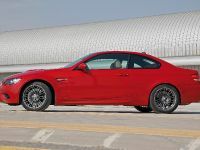 Although, it is a lot slower than E92 M3, the twin-turbocharged model has many advantages and the biggest is the tuning potential. 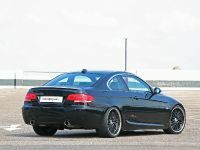 With a simple and cheap DirectFlash N54 ECU software by ESS Performance, the everyday sports car become a real beast with 400PS (294 kW) and 550Nm (407 lb-ft) of torque. 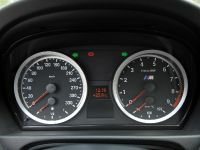 The RPM limit is moved to 7200RPM and the top speed governor is removed. 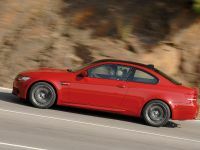 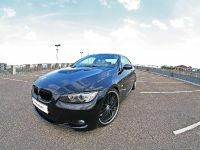 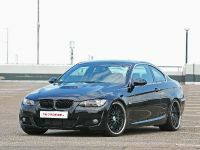 A boosted E92 335i is definitely a better choice for everyday use and especially when it comes to a price and running costs. 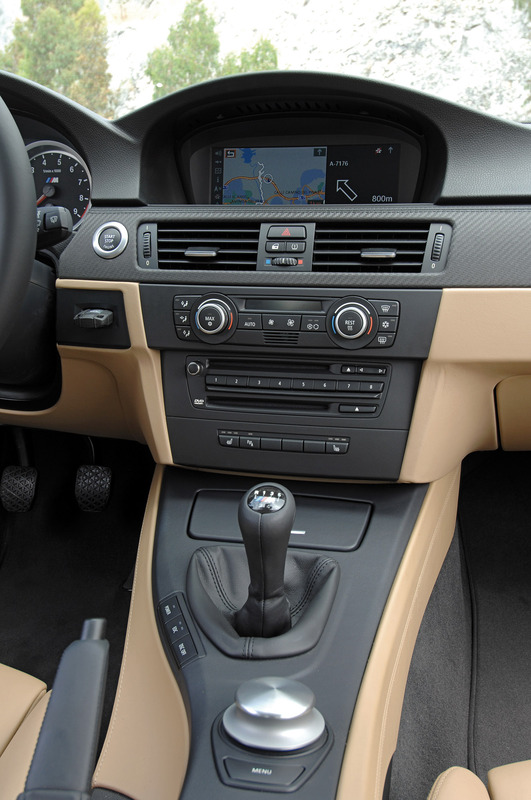 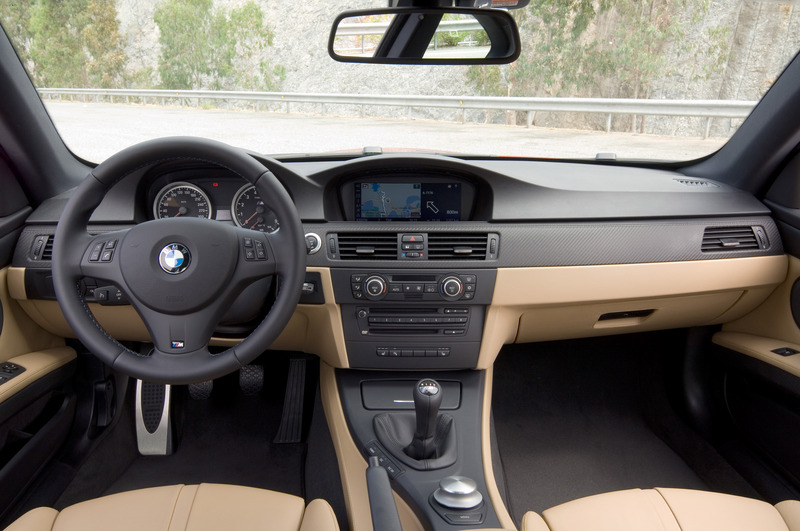 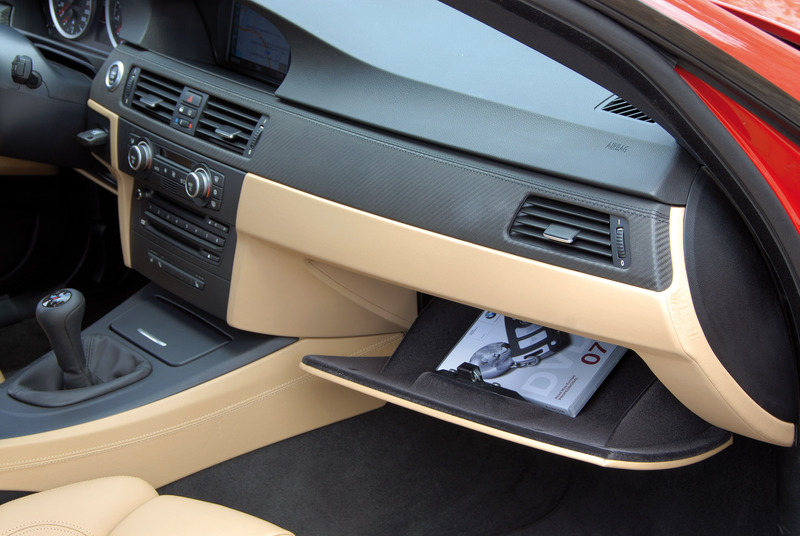 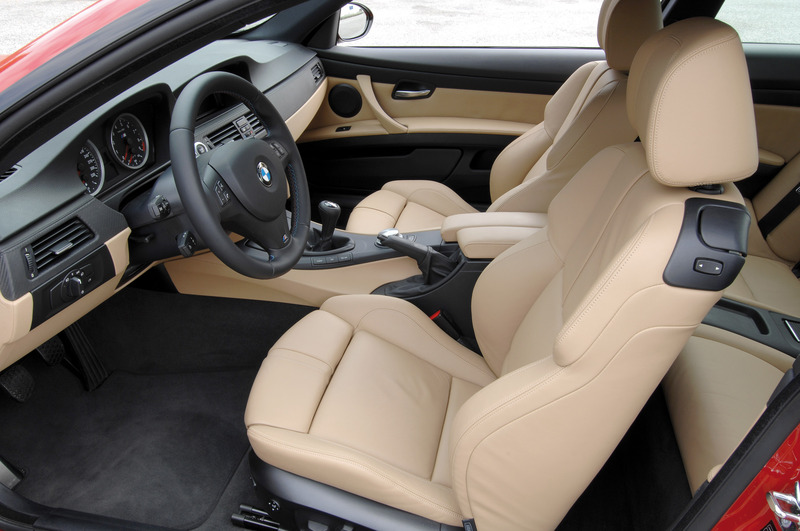 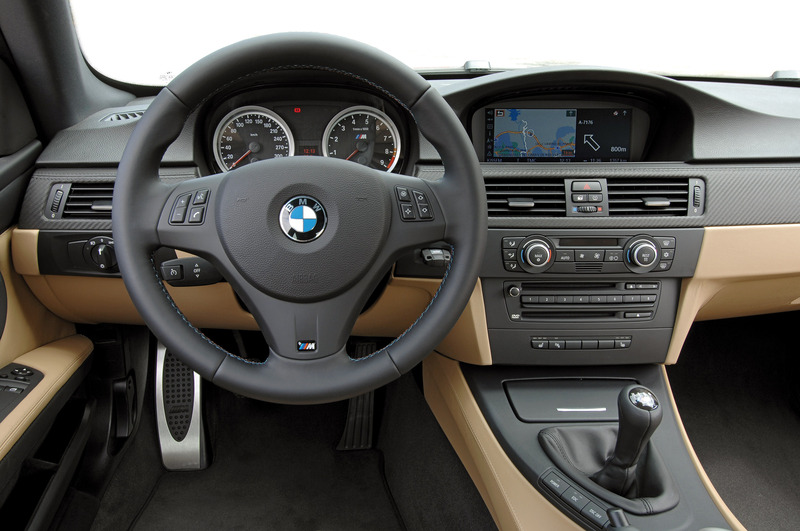 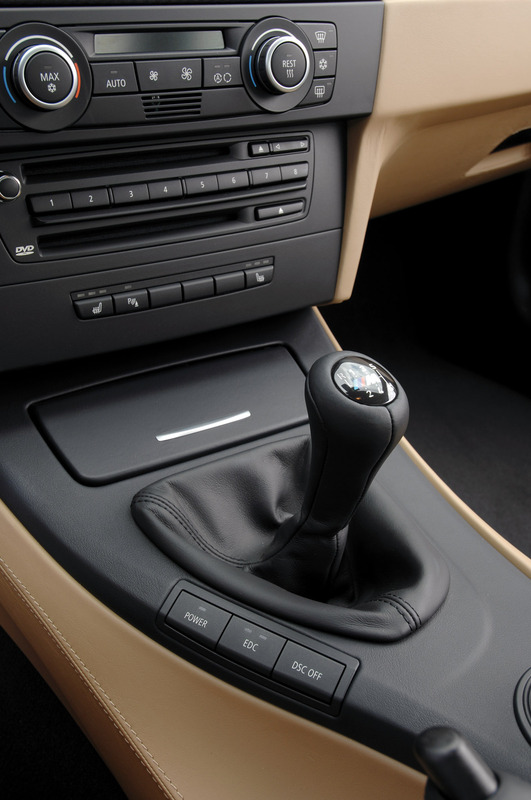 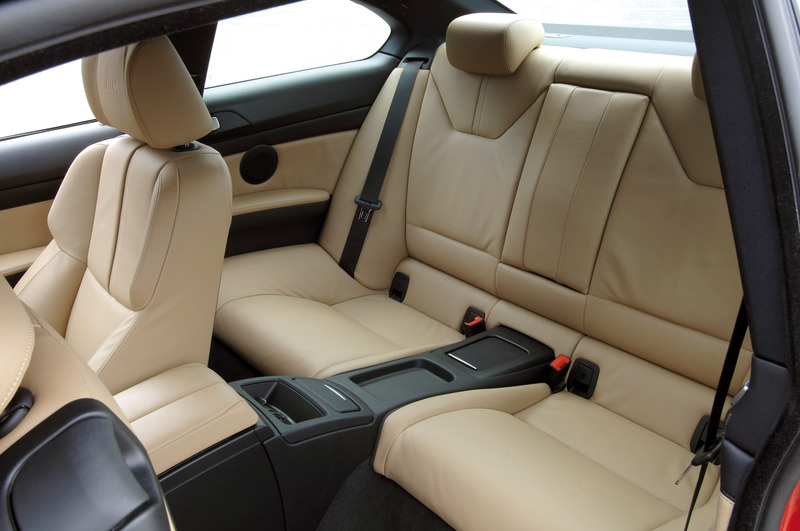 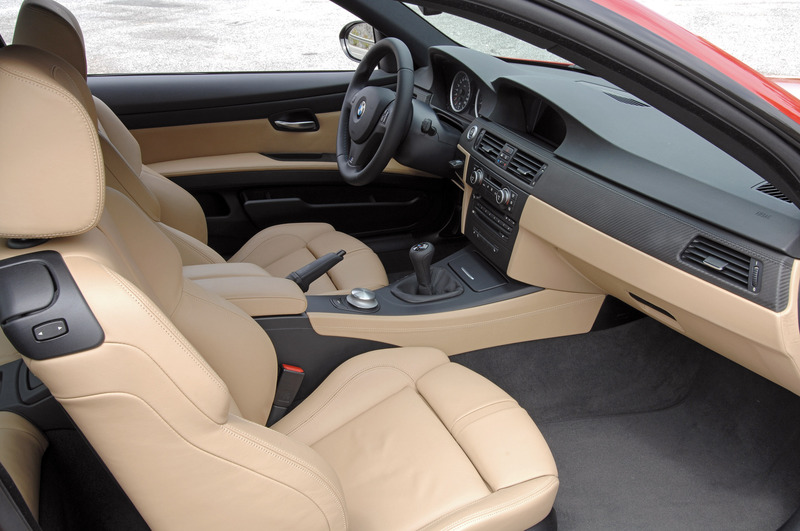 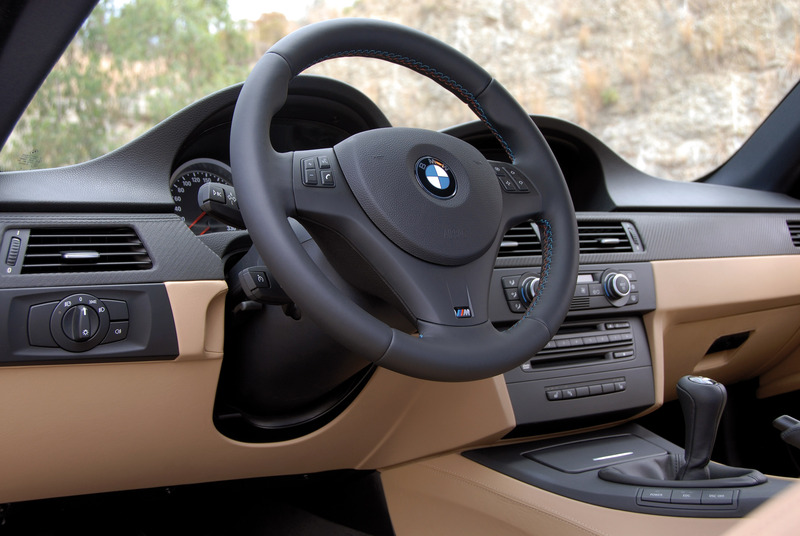 However, one thing is for sure, when you step inside E92 M3, you'll feel much better. 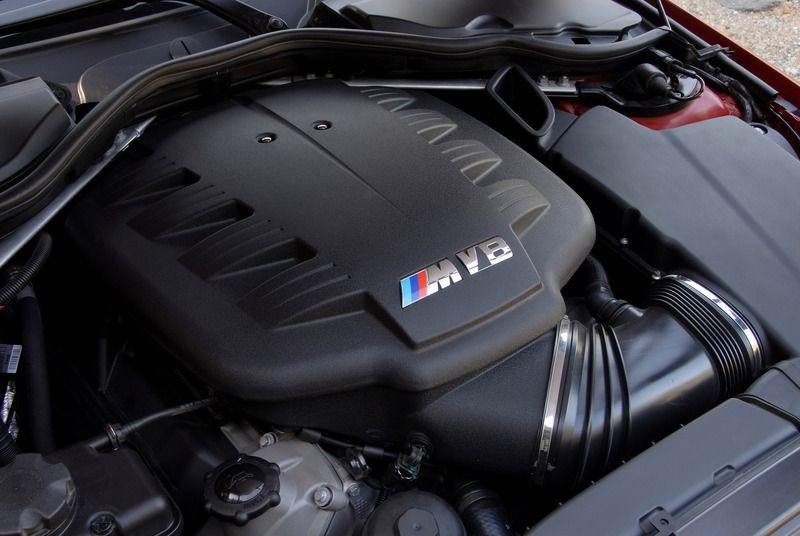 Heart or brain? 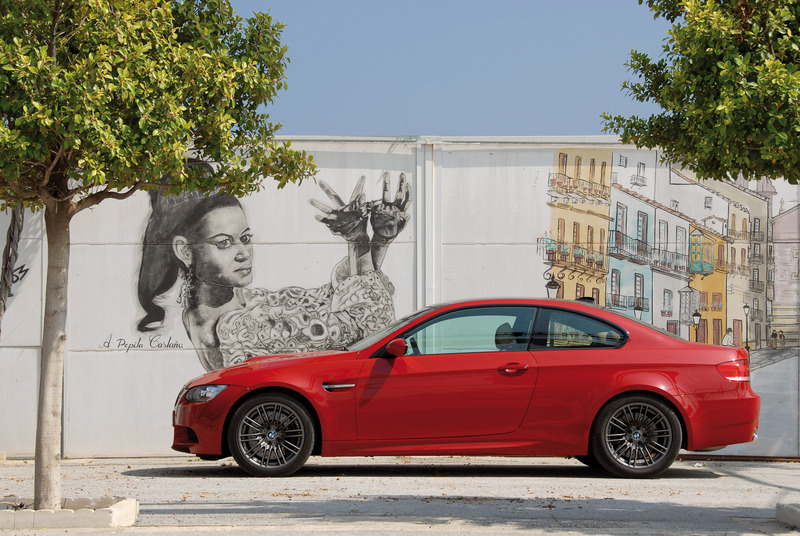 It's up to you!